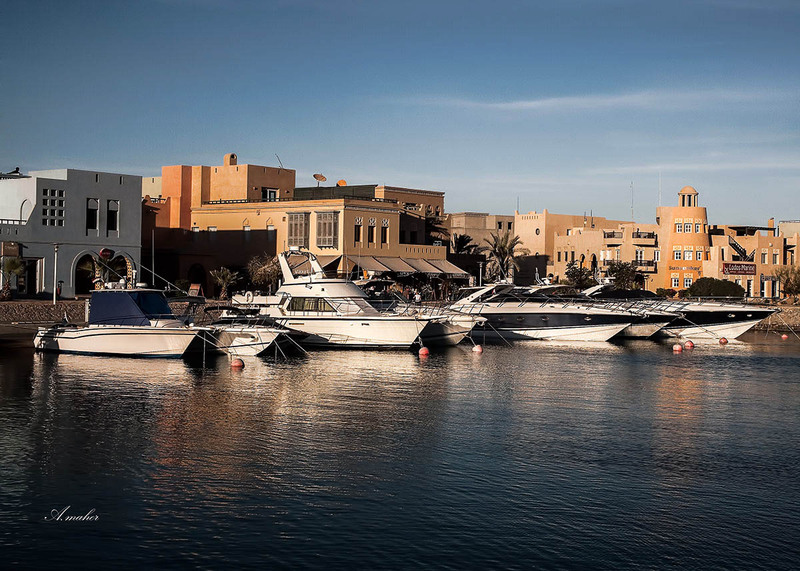 Great composition of the marina and background buildings, Ahmed. Beautiful view, great colours and details. Congratulations!